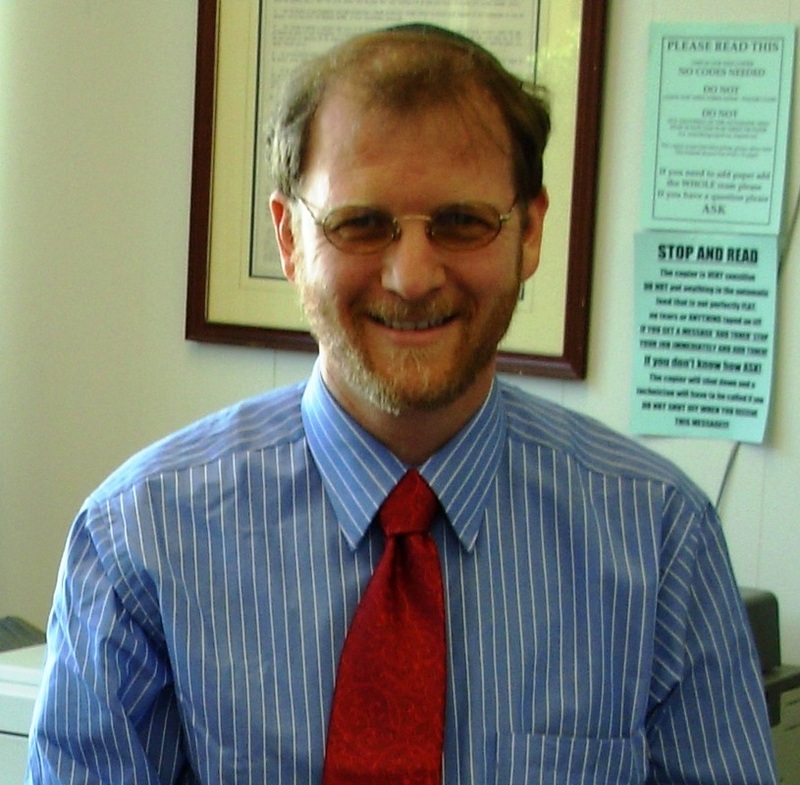 March 6 marks the 10-year service anniversary of Rabbi Dr. Moshe Pinchas Weisblum to Congregation Kneseth Israel. Rabbi Weisblum is only the third rabbi in the 106-year history of our synagogue that has served at least 10 years. To celebrate this great milestone, there will be a special dinner and ceremony honoring him on Sunday, April 1, 2012 at 4:00 PM. You have a choice of chicken or salmon for your dinner, which can be purchased on the bottom of this Web page. We hope that you can join us to celebrate this great occasion to honor our beloved spiritual leader.